I got back from Brisbane yesterday after visiting for one week. I am now safely back home at the Frog Lodge in our small town on the shores of Hervey Bay, Queensland, Australia. Yes, that is what we call our house – the Frog Lodge. You may have noticed there are not so many frogs around anymore. There has been an alarming reduction in frog populations around the world, including Australia. They absorb air and water through their skin, so are easily affected by pollution. Humans have polluted the air, the water and the land. Frogs are also affected by loss of habitat. If you are lucky enough to have a lot of frogs near where you live, you know that the local environment is quite healthy. Listen for the croaks after the heavy rains arrive. 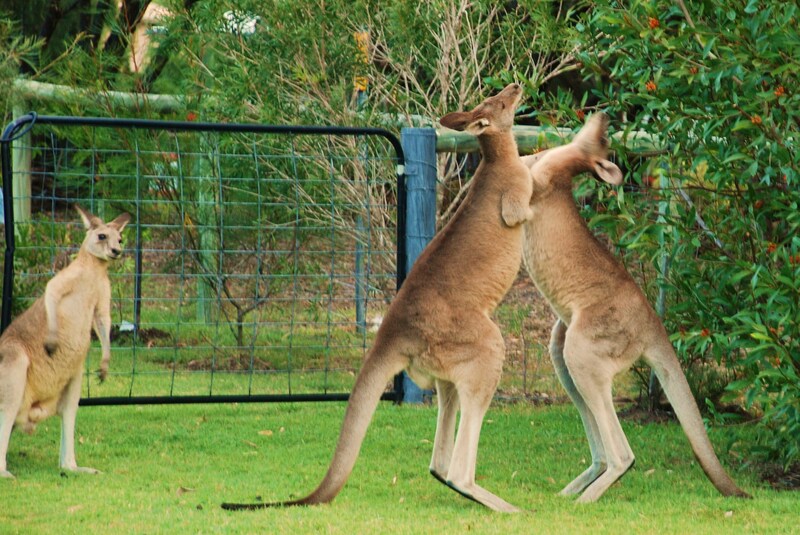 Conditions are good for mating when it rains, so the males are quick to take the opportunity for a slimy embrace as soon as they feel the water on their backs. Generally only the males croak and they do it to attract female frogs for breeding. The croak also warns other male frogs to stay away. There are still lots of frogs where we live and there were when we moved here about 3 years ago. But we love them so much that we have done a few things to attract even more frogs to our home. Here is the Frog Fast Food Factory. 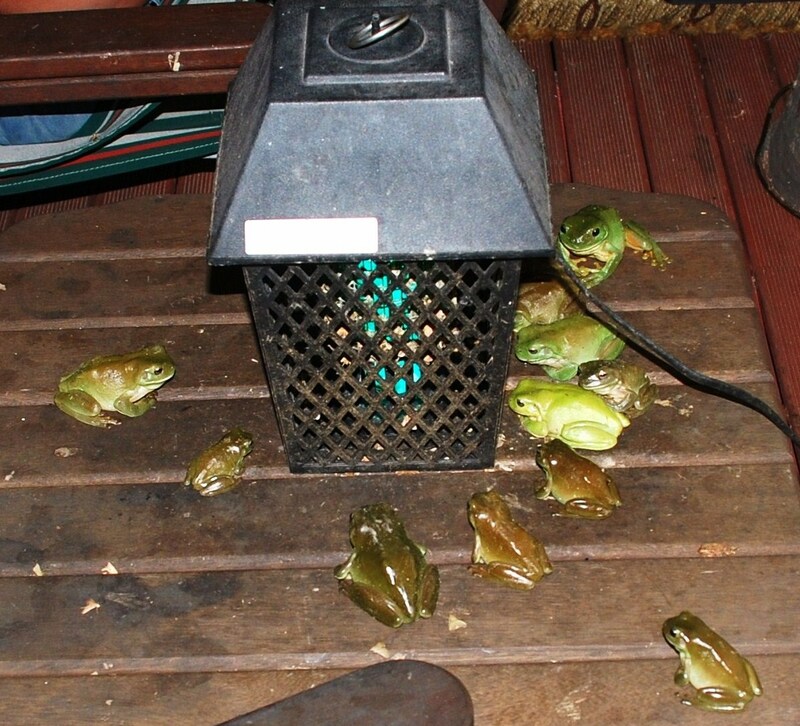 When we put the bug-catcher on at night the frogs come over for a party. 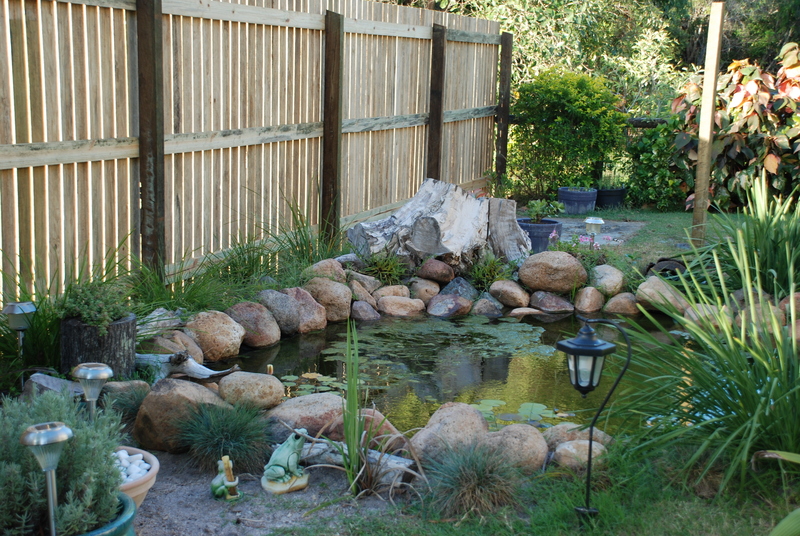 Here is the frog pond designed and built by my better half Andrew (also known as Shirl). I feel it’s a work of art and am in awe of such an accomplishment. I wouldn’t even know where to start on building such a thing. Andrew goes toad hunting regularly (toads are an introduced species and need to be destroyed!) to remove the toads from the area around the pond. If my son Michael hears the call of the toad he gets very upset, especially late at night, and immediate action is required. Here is some things you can do to help save frogs. Ps. If you pick up a frog, make sure you wash your hands first. They will absorb whatever is on your skin. I wonder what sort of frogs you have. Yes, it’s great the way they eat bugs. Great for an organic garden – no need for pesticides or chemical fertilizers – look after the frogs and they will look after you. Thanks for stopping by. i used to go toad fishing in the dam, scooping up all the jelly eggs before they hatched, it actually wasnt a bad way to get in there before they became toads. and psychologically i could handle it better than the other methods which i’m sure you know about! Great idea. We try to get the eggs before they hatch but those toads are a devious bunch and you never can totally get rid of them. I do know about the various Aussie methods for toad destruction but better not mention them as even toads have rights (apparently). Nice to see the frogs, Gabrielle. Don’t the fish in your pond eat the eggs and taddies? Some fish, but not all, will eat the eggs – don’t use mosquito fish. We have plenty of frogs so I assume we have the right fish (I’ll ask the pond designer!). 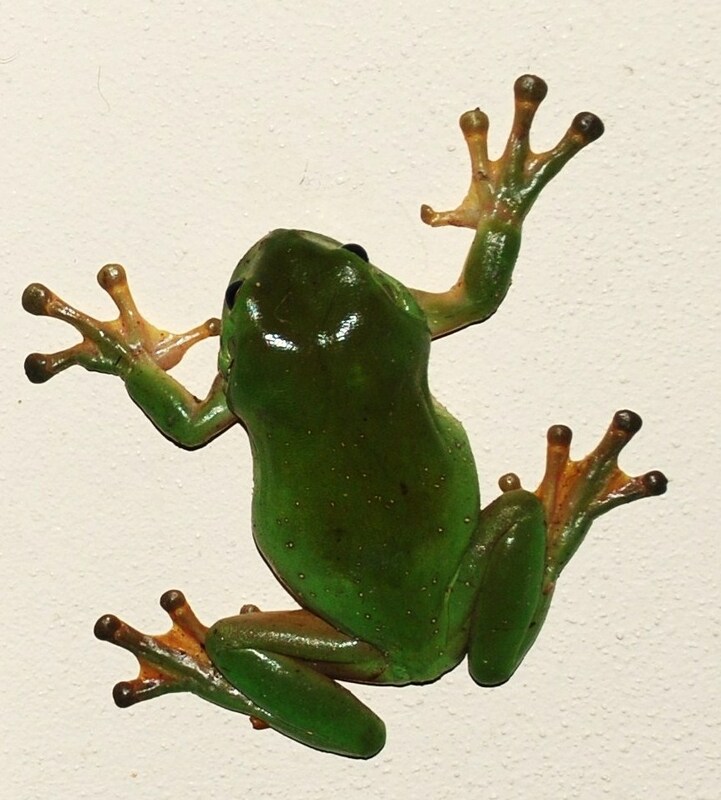 Here is a link to a frog pond fact sheet http://www.burkesbackyard.com.au/factsheets/Pets-Pet-Care-and-Native-Animals/Building-a-Frog-Pond/3090. Thanks for stopping by. Frog lodge is a good name for a girl with a French name. 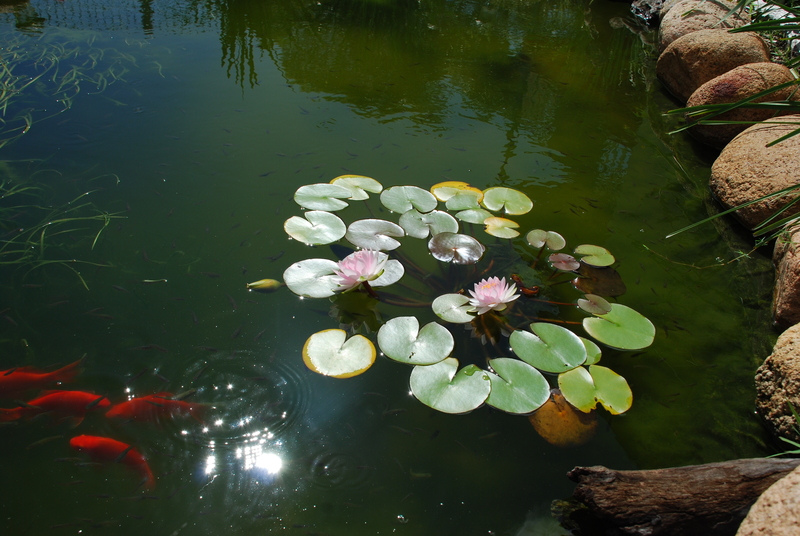 I love your photos, the colours of the frogs are incredible and your pond is just beautiful, congratulation to your garden artist, nice to read you again! Thanks Ben. 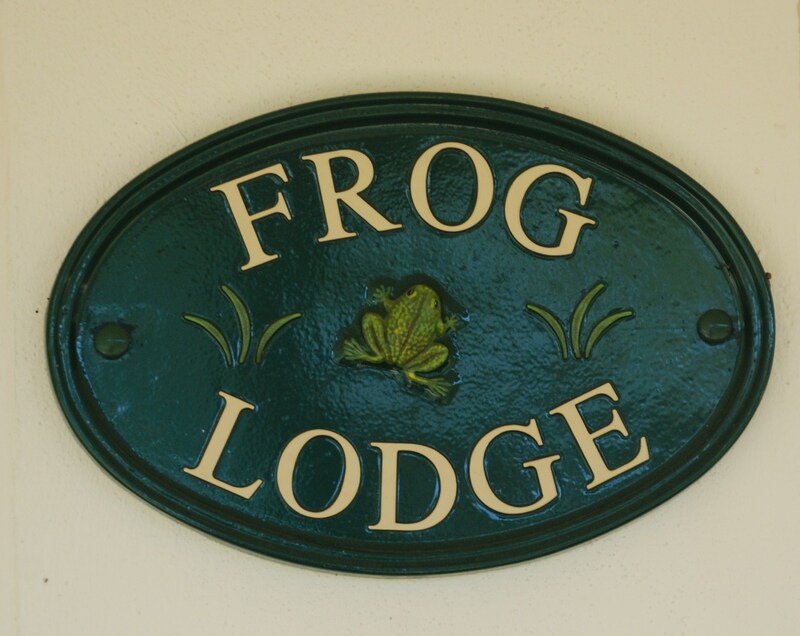 It took me a while to work out what you meant about frog lodge – very funny. My mum says Gabrielle is a Hebrew name (but I always think of it as French). Montreal is French and English, and I learned quickly that I was a frog, which is ok, I love frogs. Love the frog fast food factory. Didn’t know that about toads or that frogs absorb so much. I’ve noticed not only frog depletion on Cape Cod, but that many of the frogs left are very deformed, lacking eyes or having an extra leg growing out of a head. Very sad. It’s nice to see such a healthy, well-cared-for batch of frogs. Glad you liked my frog fast food factory. That’s disgusting about the deformed frogs. It makes you wonder what sort of pollution is in the water. You are such a wonderful person. Our very own Frog Warrior. We have a couple of frogs that live in our garden. I don’t know what kind they are but they are medium sized and are a very dark green. 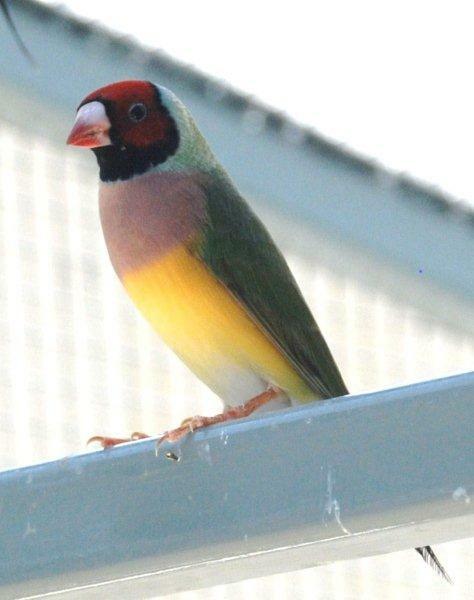 I see them mostly after rain but hear them every night after I water the garden. I feel sad about Squirrel’s deformed frogs. That is awful. Poor wee things. Thanks Selma (you’re a sweety). That would be a Green Tree Frog. 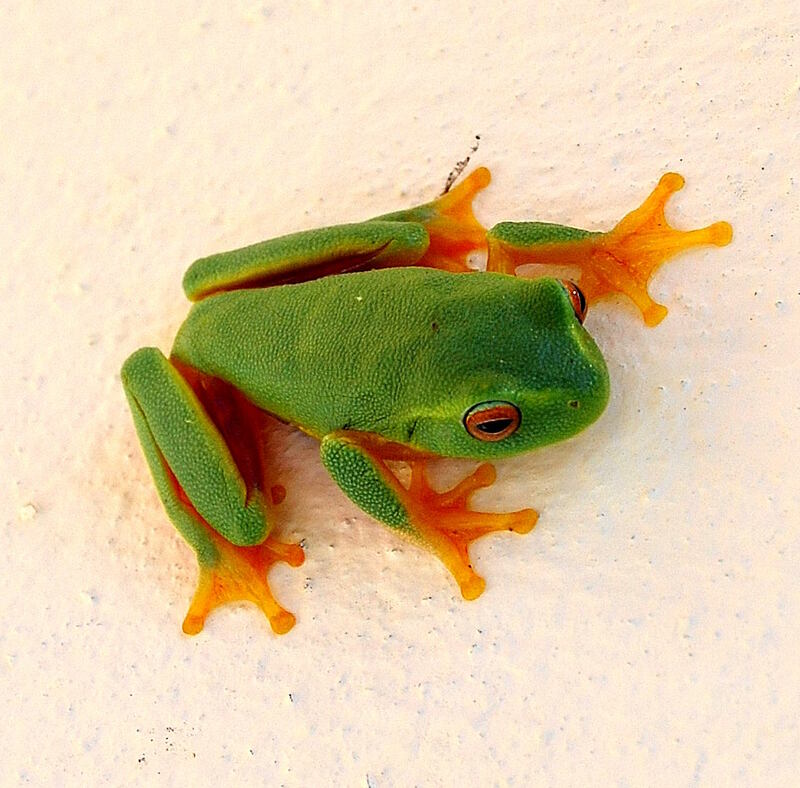 My pictures are all Green Tree Frogs – one is the Red Eyed Green Tree Frog. And you also get the White-Lipped Green Tree Frog or just the plain Green Tree Frog.